The mango industry in Kenya has expanded considerably over recent years, not only in size but also in the geographical location of commercial and homestead plantings. 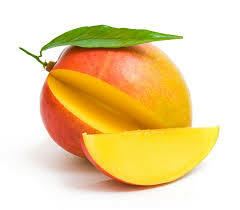 Mango is one of the most important fruit crops in the tropical and subtropical lowlands. It is native to India, Bangladesh, Myanmar and Malaysia, but can be found growing in more than 60 other countries throughout the world. No longer is commercial mango cultivation restricted to the Coast region, as significant plantings of improved cultivars now also exist in the Makueni county,Meru County, Murang’a County, Nairobi County, Nakuru County, Siaya County, Taita-Taveta County, Tana River County, Tharaka Nithi County, Bungoma County, Kitui County, Embu County, Machakos County, Kiambu County among other regions. Basically, In Kenya 7 out of 8 provinces produce mangoes. But the generally arid eastern region produces 61 per cent of all mangoes, followed by Rift Valley at 30 per cent and Coast, which produces 28 per cent. As a result of this expansion, the mango fruit is becoming more popular with the local population. Despite this increasing popularity, only a few consumers and potential growers are familiar with the characteristics of the many different cultivars of mango that are now grown and available in the country. 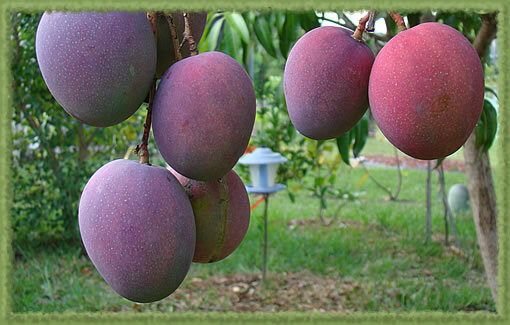 For more information about mangoes farming visit our offices. Also, book your seedlings today!! !